In the latest interview with Marvel Studios Boss Kevin Feige. 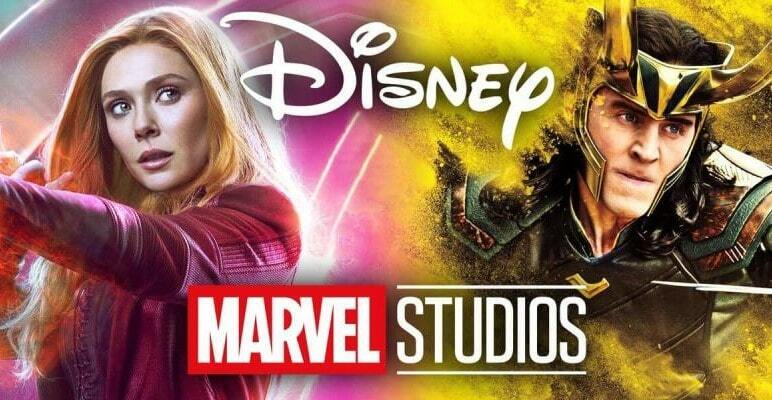 It has been officially confirmed that the series will be debuting on Disney+ soon, including the Vision, Loki and Scarlet Witch series. These series will be interwoven into the greater narrative of the MCU. In a recent interview with comicbook.com, Feige discussed all anticipated Marvel series coming out Disney+, including the new series about Loki, the master of manipulation who died in the opening scene of Avengers: Infinity War. The same goes for Scarlet Witch and Vision who also died in the final Avengers film. Feige also confirmed that these new shows will share a bond with the MCU films. “As we’ve been doing for years, we aren’t going to announce anything post Avengers: Endgame or Spider-Man: Far From Home until post Endgame and Spider-Man,” Feige said. News of Marvel shows first broke to Disney+ last year. Ever since only Vision and Scarlet Witch series has been given a green light for production. If we go by the news, it’s been reported that Tom Hiddleston will return to reprise his role as Loki. Similarly, Elizabeth Olsen and Paul Bettany will return to play their roles of Vision and Scarlet Witch. We don’t know much about Avengers: Endgame. We saw the trailer release and new teaser at the recent Super Bowl. However, we got the news of Pepper Potts’ Gwyneth Paltrow leaving MCU, and will not return to the franchise after Avengers: Endgame. Avengers: Endgame will find its way into the theaters on April 26. Spider-Man: Far From Home will hit the theaters on July 5.